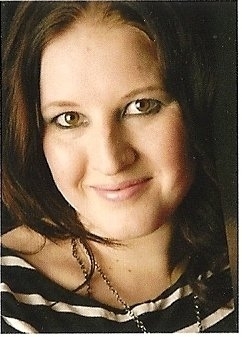 Jenny Blackhurst lives in Shropshire where she grew up dreaming that one day she would get paid for making up stories. She is an avid reader and can mostly be found with her head in a book or hunting Pokemon with her son, otherwise you can find her on Twitter or Facebook. Her favourite film is Fried Green Tomatoes at the Whistle Stop Cafe, but if her children ask it’s definitely Moana. 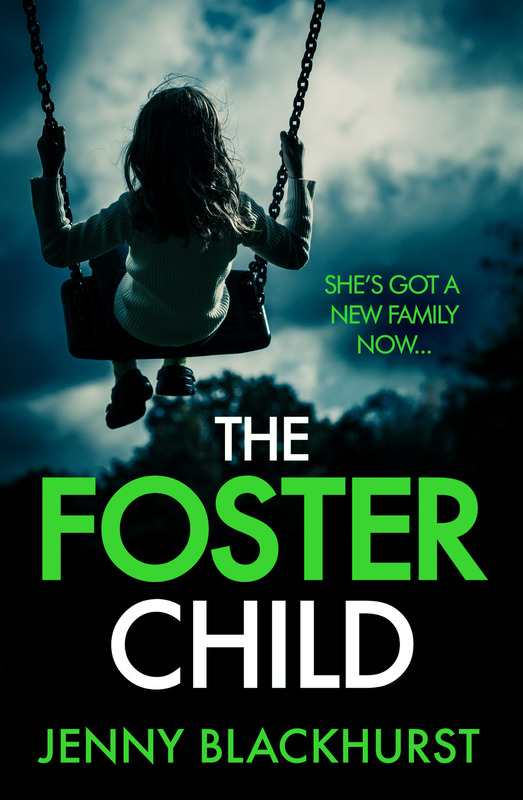 The Foster Child is Jenny’s new thriller with ‘a heart-stopping twist’ from the bestselling author of How I Lost You. This is spooky psychological suspense at its very best and will be perfect for fans of Close to Home by Cara Hunter, Friend Request by Laura Marshall, and The Guilty Wife, with a hint of Stephen King’s terrifying classic, Carrie. When child psychologist Imogen Reid takes on the case of 11-year-old Ellie Atkinson, she refuses to listen to warnings that the girl is dangerous. Ellie was the only survivor of a fire that killed her family. Imogen is convinced she’s just a sad and angry child struggling to cope with her loss. I’m delighted to welcome author Jenny Blackhurst to the blog to answer some questions about the depiction of foster care in The Foster Child. I was made redundant in 2011 when my first child was 4 weeks old. I started writing as a way to cope with the changes I was going through being a new mum and finding myself unemployed and signed my first contract in 2013. I never thought for a second I’d be a full time writer but I left my day job in August 2017 and am lucky enough to write for a living now. I think that Ellie’s problems with fitting in to her new town are amplified by the family tragedy she has been through, and her feeling of being completely alone, so her being an orphan in foster care was vital to the story. Her being in foster care is just another way that she is different and alien to the children of the small village. Do you have any personal experience with the care system, fostering, children’s homes etc? Not myself personally. I have people close to me who have direct experience with the care system but that’s not my story to tell. Orphans, those in foster care or children’s homes, often feel they are stereotyped by their past. How aware of this were you whilst creating your characters? I was most aware of this when creating Imogen, who is absolutely determined to help Ellie because of the stereotyping she is facing. Imogen isn’t the most professional of people but everything she does (at least at the start of the book) is because she is sympathetic to the shortcomings of a system that might not always work for every child. Readers often tell me they just want to give Ellie a hug so I think I’ve managed to make her a sympathetic character. I’m currently working on a book called The Night She Died, about a woman who throws herself off a cliff on her wedding day. What #diverse characters do you think are missing from literature? I only really read crime fiction at the moment, mainly psychological thrillers and to be honest I’m not reading about any diversity in characters whatsoever. Every book I currently read seems to be about a white woman in her late 20’s early 30’s, it would be nice to see a cast that represents the diverse society we live in. Having said that, I think we need to address diversity in the writing community as a whole, because I don’t feel our books will be truly representative until our authors are. If you could recommend one #diverse book for your readers, what would it be? Marnie Riches writes a wonderful series of crime novels set in Manchester – Born Bad and The Cover Up which have a cast of white, black, Asian, Jewish and Irish characters. Her George McKenzie series split between London and Amsterdam has a black lead character. There are far too many to choose one! I grew up loving The Faraway Tree so my favourite characters were Bessie, Fanny and Joe, but I also wanted to be Nancy Drew, or Fatty from Enid Blyton’s Mystery series.